Loralai Ledbetter lived a lonely life in the small town of Perilous Plot until that one fateful day she finds some new friends who help her discover that life is only lonely and blue if you let it be. 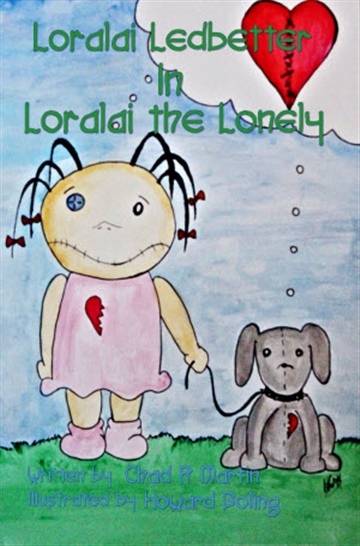 Come join Loralai, Stanley, and Zombie in the first of many adventures! !